Up, up and away! 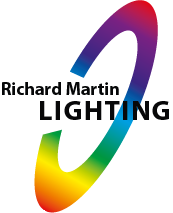 Moving light specialists Richard Martin Lighting have flown in to help Lighting Designer Richard Bowles light the first original studio series created by Sky exclusively for viewing On Demand, DC Fancast: Unmasked. Each week hosts Rick Edwards, Bec Hill and graphic artist Des Taylor are joined in the studio by an assembly of superfans ready to go over all the latest episodes of Sky’s superhero schedule; Arrow, The Flash, Supergirl and the latest series Legends of Tomorrow. Each twelve minute episode is jam packed with more content than Oliver Queen has arrows and viewers can expect riveting recaps, daring discussions, behind the scenes looks of the superhero shows as well as sneak peeks of future episodes. For the set, Richard has employed an old unsung hero from RML’s stock – the Color Kinetic iColor Cove QL. 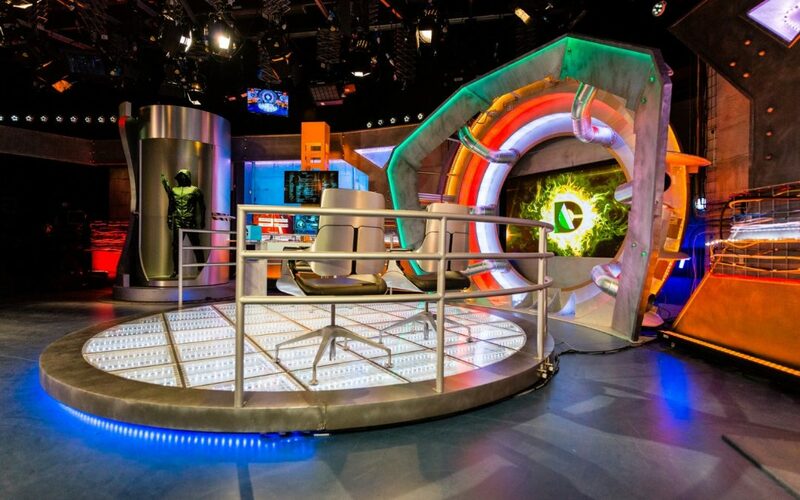 The 300mm LED Strip features colour changing illuminations with a range of 16.7 million colours and is perfect for bringing lighting effects to confined spaces. With Chromasic technology, it brings auto-addressing to the table which makes installation, addressing and programming even easier. Hired out in kits of twenty, each fixture has the ability to be controlled individually or as a group with power and data being supplied by sPDS-60CA 24v, a dedicated Color Kinetics power and data supply.